Many are now talking about a challenging issue: dogs' back problems. Long time ago I wrote recommendations on how to avoid them. This is not only and not so much a genetic problem as rather our carelessness. To the court of your opinion. How to avoid injuries and maintain dog's health during active sports. Here are some recommendations aimed to prevent to artificially traumatize your dog and, consequently, not to look for the causes of back problems afterwards. 1) Observing your dog, find out how it picks up a thrown ball (toy). If he waits for it to bounce and then grabs, there is no problem. If the dog "kills" the ball when it is on the ground, then do not throw it too far to such a dog - there is a very high probability of injuring the spine due to sharp shock-twisting loads. 2) Never throw the dog a ball (toy) downhill, even if the grade does not seem to be steep. Try to absolutely avoid frontal attacks and sending dogs for apportables downhill - this is dangerous not only because of spinal injuries but also because incisors can be knocked out by apportable objects. 3) NEVER throw the dog a ball vertically. 4) Do not use Frisbee for playing with your dog. 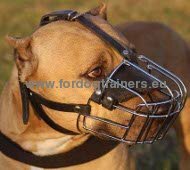 5) In winter, cage dogs should have a good weight so as not to chill the kidneys in the first place, so in winter do not overcharge them with very dynamic loads, jumps and frontal attacks. 6) Never train with a dog when the ice is very slippery in winter (it is often enough for a dog to slip at the entrance to the shelter to later have serious problems due to the injury received). 7) Avoid keeping dogs in cramped or boxed enclosures. 8) Before any training session, especially jumping or protection, knead and warm your dogs. Sometimes a simple five-minute walk or walking around is enough. But it is better to knead and warm them up stronger. In no case do not drag your dogs directly from boxing in the car to jumping exercises or protection. 9) When working out the protection elements, do not use different rubber bands to increase the speed of attack or to increase the power of grip - this wears the intervertebral disks out. 10) If you use "rusta" (bite pillows) to work out a frontal attack technique, do not be into it too much and work with usual sleeve as often as possible so that the dog has a REAL idea of ​​a practice with the sleeve and is more strongly grouped, straining the necessary muscle groups. Remember that with a strong frontal attack, first there is a shock compression of the spine, and then a relatively smooth decompression. Overloads can sometimes come up to 6 units (i.e. the dog’s weight reaches 200-250 kg). I say this as a pilot who knows the effect of overload on the spine (one of the occupational diseases of fighter pilots and pilots is INTERREDIGENTAL HERNIA (some of my friends have up to 7-8 pieces at once)). 11) Do not work on frontal attacks too often. 12) Avoid frequent training in overcoming barriers above 150 cm. As a rule, the meter barrier does not have a detrimental effect on the spine if the dog does not fall on the back as a result of an error. 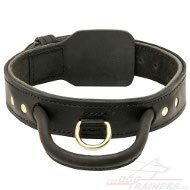 13) Do not hold the leash at protection training too high - this will prevent the dog from turning over and falling on its back from a height of 1 meter or higher if you want it to bite the sleeve (I hope you understand what I mean). 14) Do not work on protection with unknown decoys - ask first how he works with other dogs. 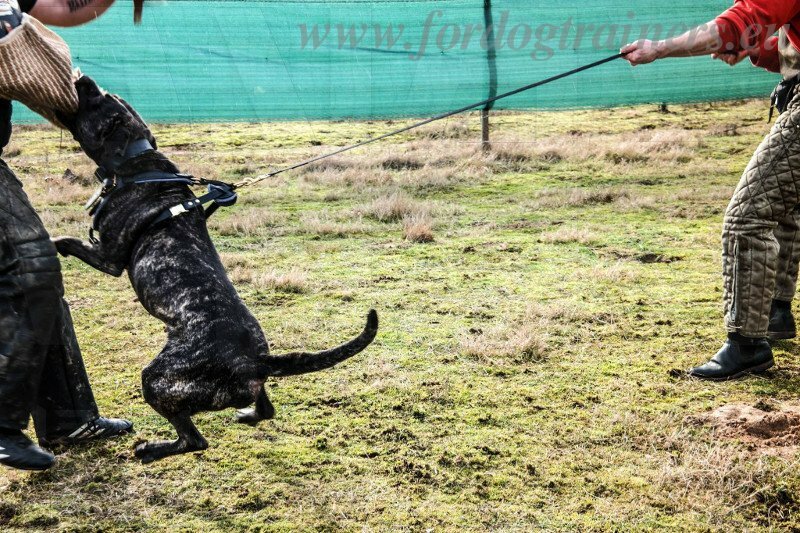 If in doubt, do not work head-on attacks and other dynamic exercises - work on guard phases, barking in the shelter and so on. 15) TAKE CARE OF YOUR SPORT DOGS - THEY DIDN'T ENROL TO ATHLETES! YOU ARE TOTALLY RESPONSIBLE FOR THEIR HEALTH! REMEMBER THAT INJURY HAPPENS VERY OFTEN ALL OF A SUDDEN - APPRECIATE YOUR WORK! BACKBONE INJURIES - THEY ARE FOREVER! instructor, decoy, coach on IPO, FH. 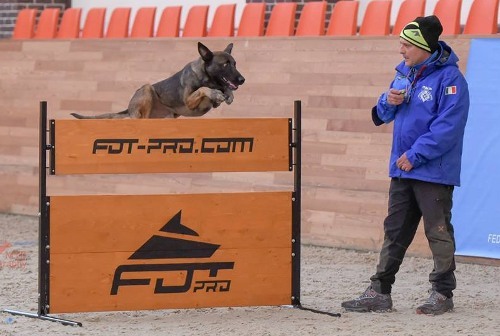 participant at the world championships FCI 2007, 2011, 2012, 2013 and WUSV 2007 with three dogs (the best result was 272 points "very good", 22nd place, the third result among German shepherd dogs and the second result on the trail). Multiple times Captain of Russian national teams at IPO World Championships (VPG) and IPO-FH. 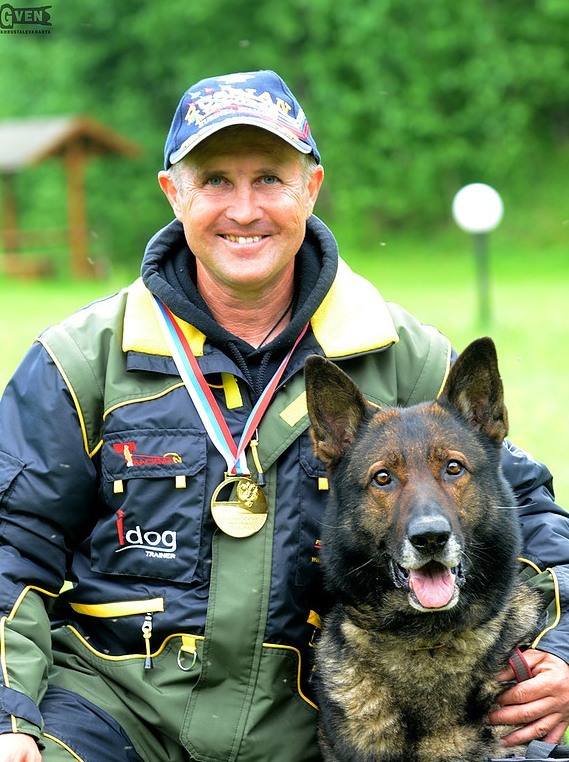 Best sportsman of the Russian Union of German Shepherd Owners (2007). Sergey will be glad to share his experience, he is a highly-qualified professional opened to cooperation.